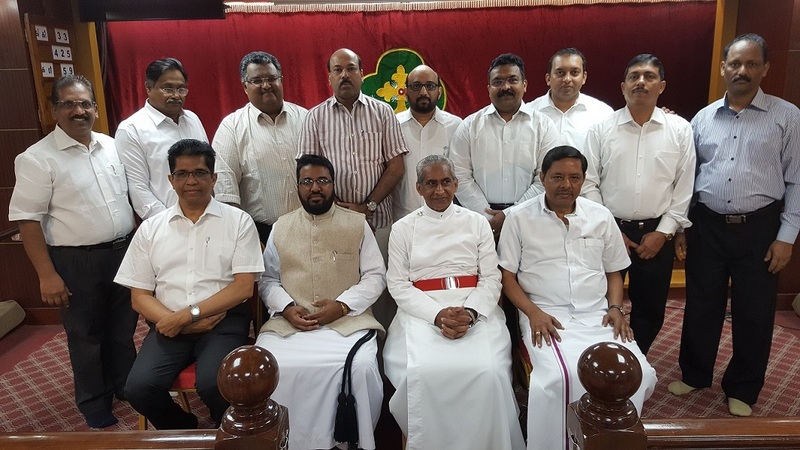 Parish arranged farewell to the outgoing Vicars, Rev. 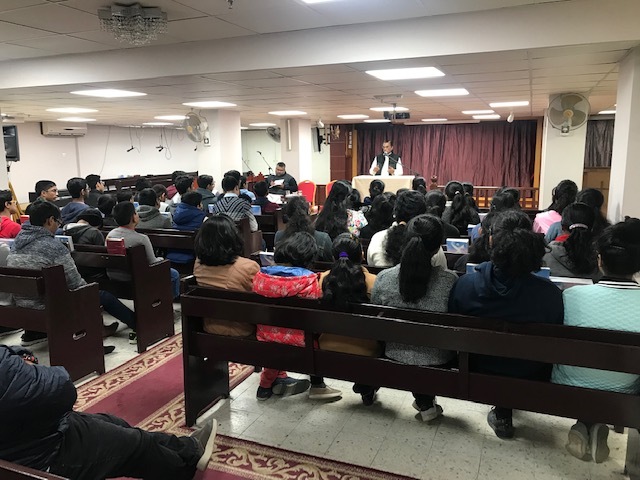 Prince Korah with Family (Vicar St. James Mar Thoma Parish) and Rev. 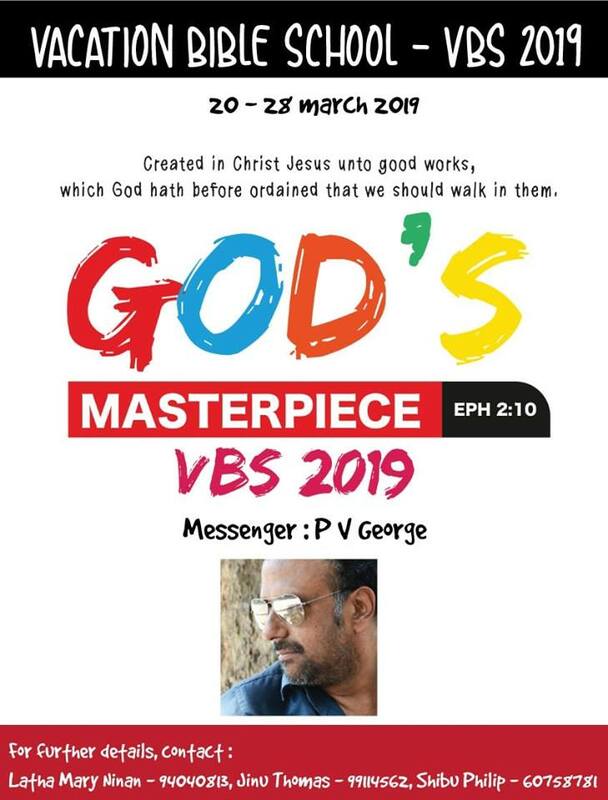 Daniel Josiah (Vicar St. John’s, Tamil CSI Church) on 15th March immediately after the service and Rev. 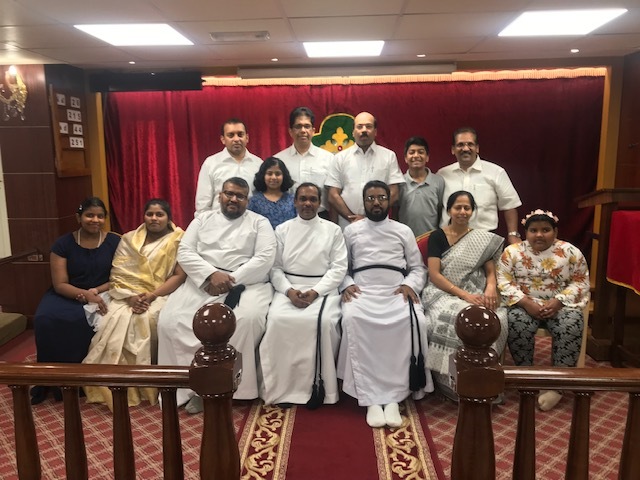 Georgie Varghese with Family (Vicar Kuwait City Mar Thoma Parish) on 19th Tuesday after the service at St. Thomas Centre.St. Thomas Family Pray for God’s Blessing on them for their new ministry.